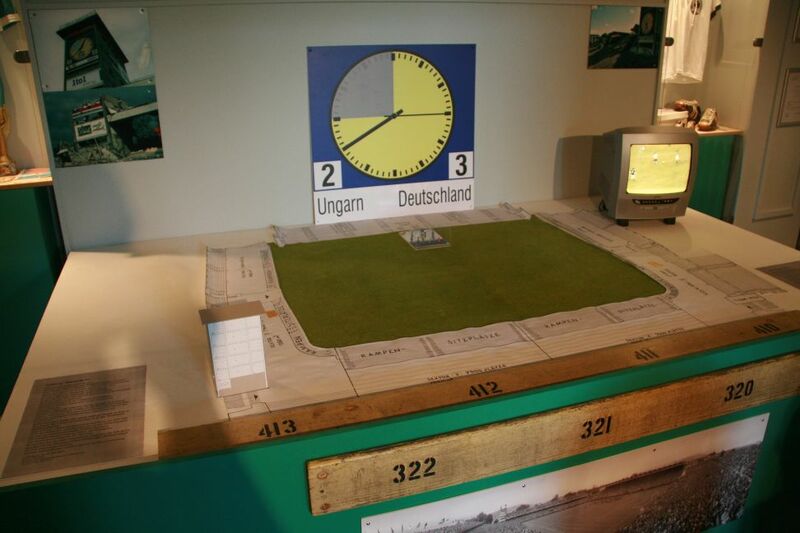 This museum was opened in the summer of 2009. 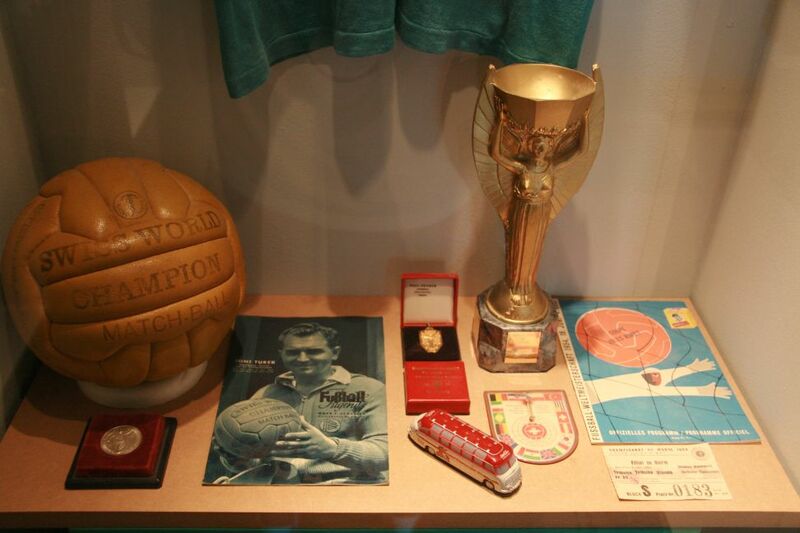 One of the developer of this museum is René Sopp, who is one of the greatest soccerball and soccer memorabila collector in the world. 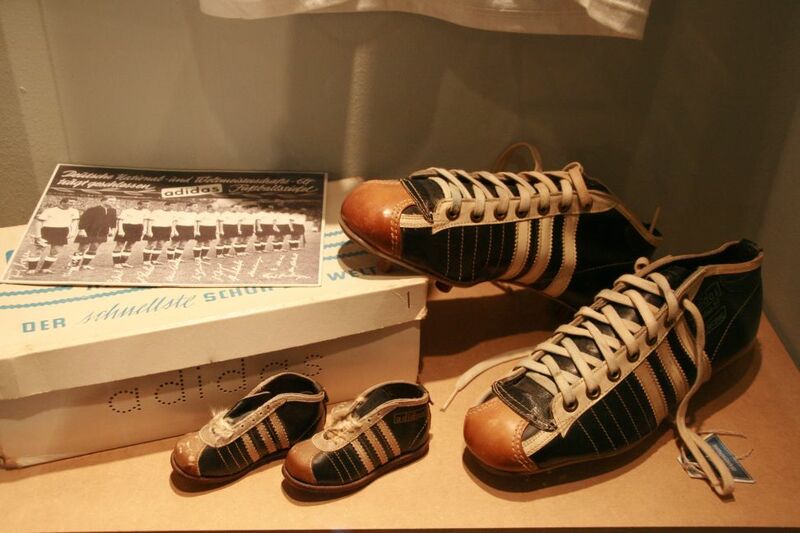 He had many exhibitions so far, and this museum makes his dream come true. 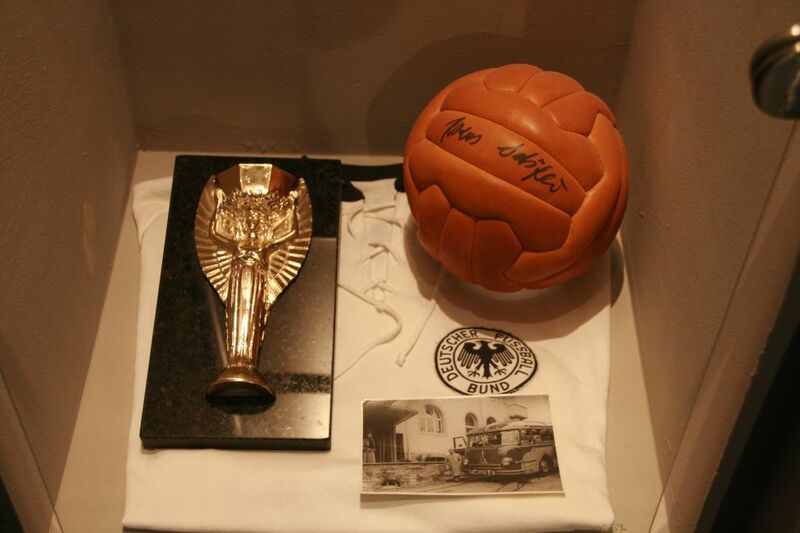 Since it is a private museum, please donate money or memoriabilias for him, because the museum doesn’t have a sponsor yet, and all we can see is his own collection and memorabilia. 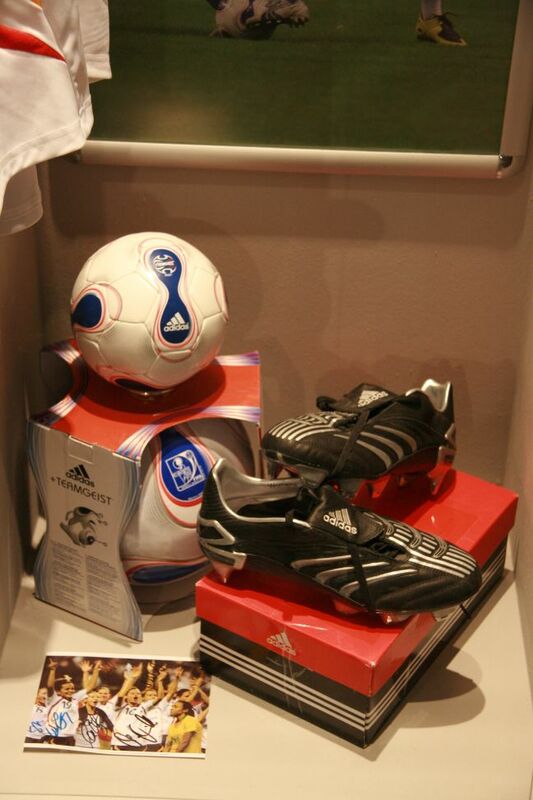 Please support his museum to make it even better. 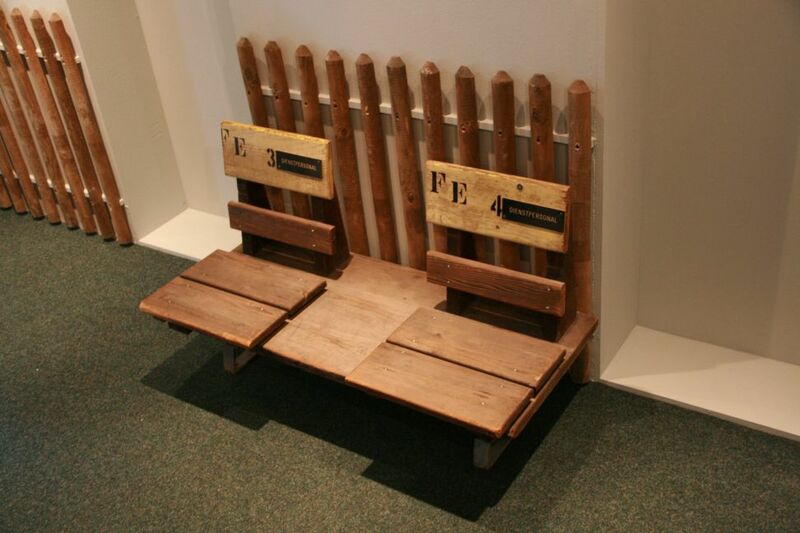 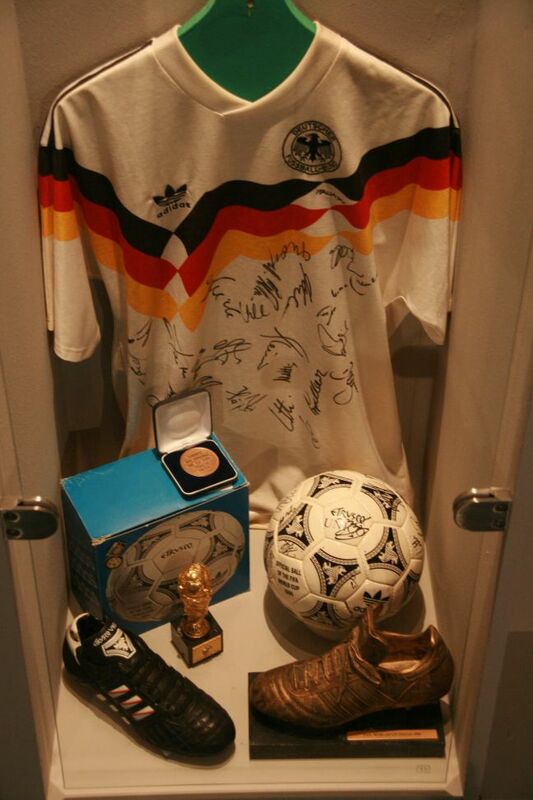 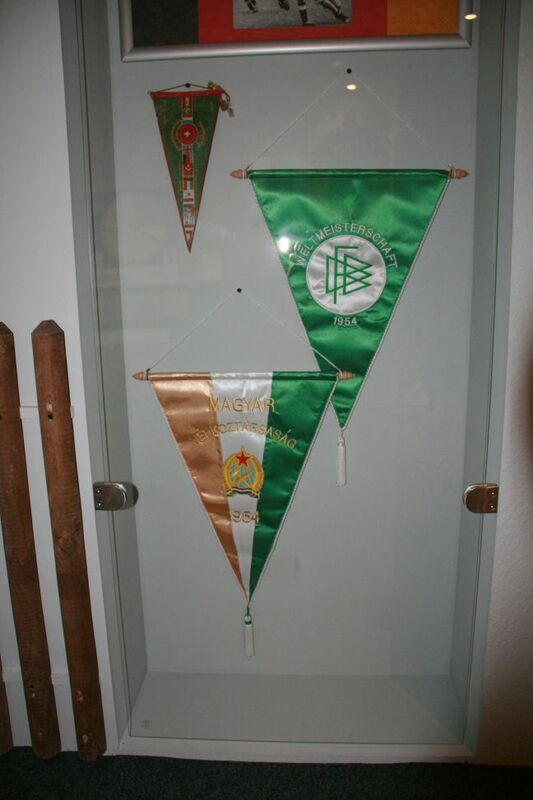 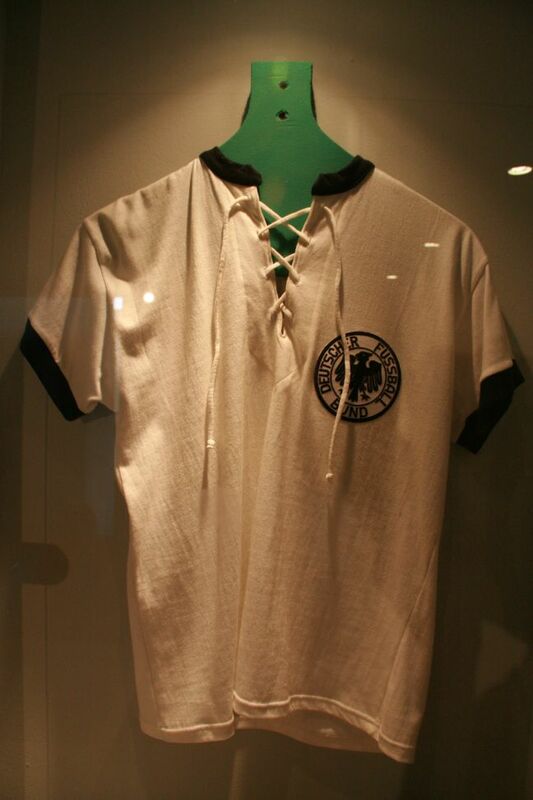 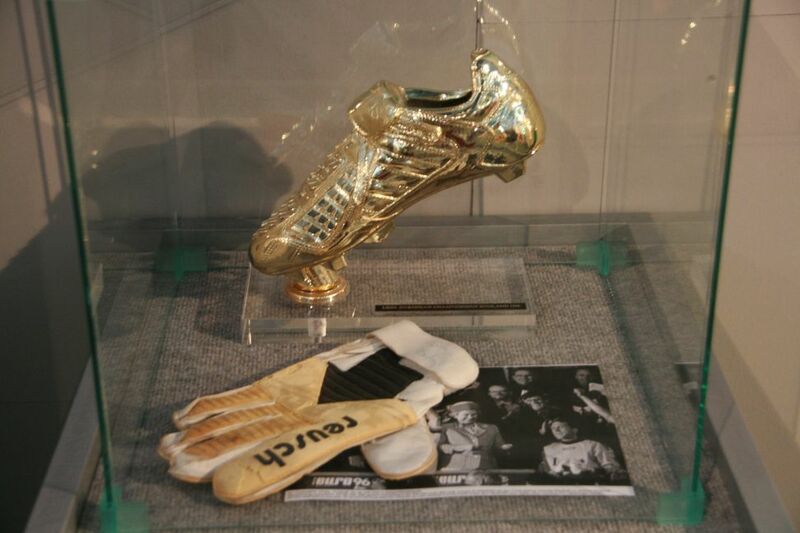 In the museum you can see the history of the German soccer. 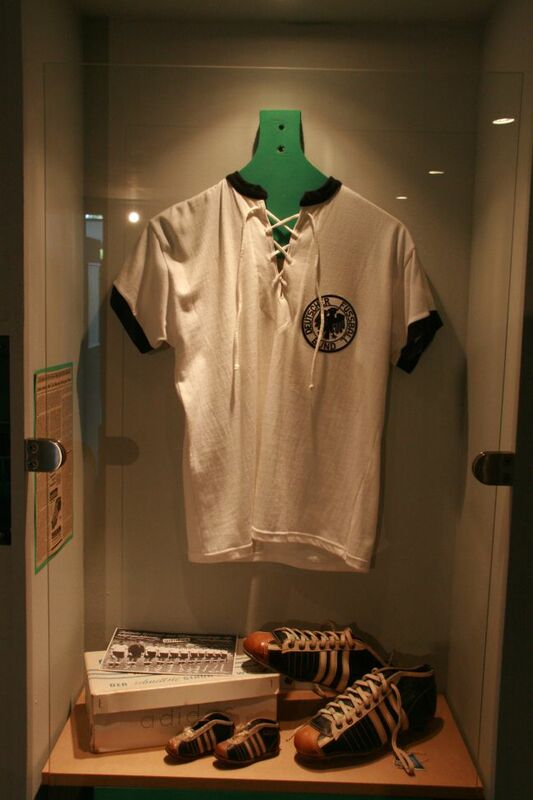 There is a section (a separate room) for the 1954 final, where you can see a mini stadium where the great final Hungary – Germany was played. 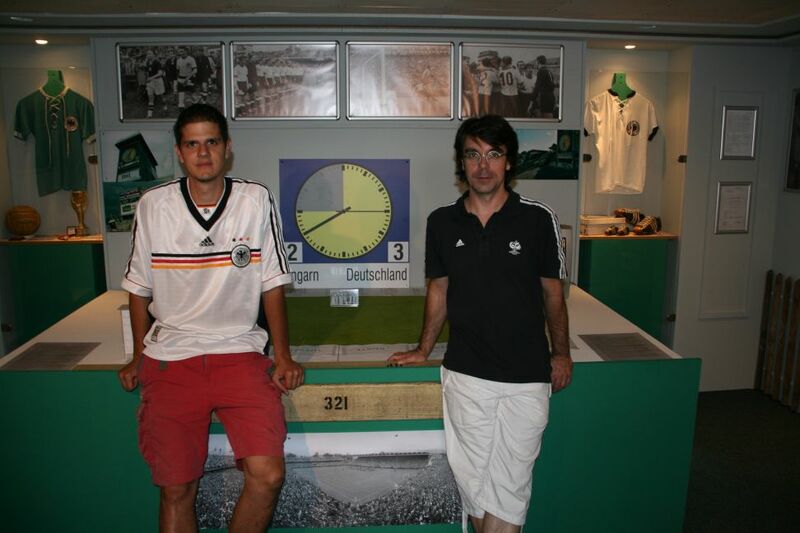 There is a TV where you can see some parts of the big game with original German commentary. 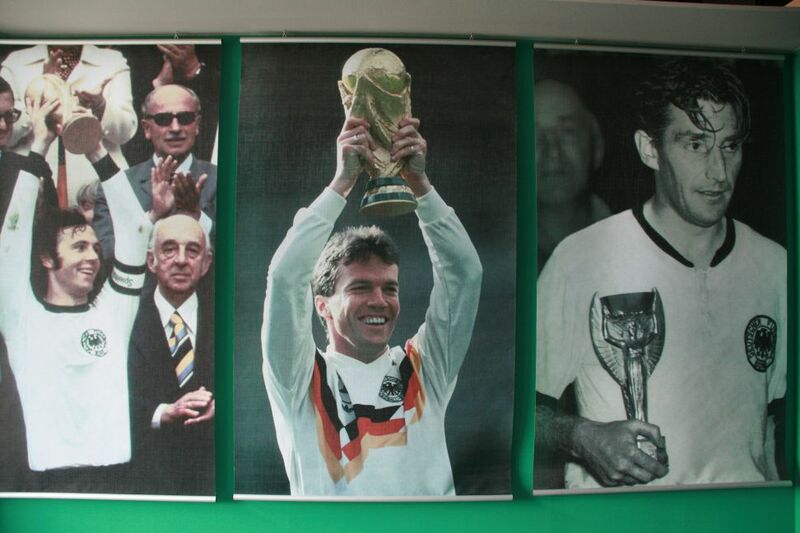 On the wall you can see newspapers and soccer shirts. 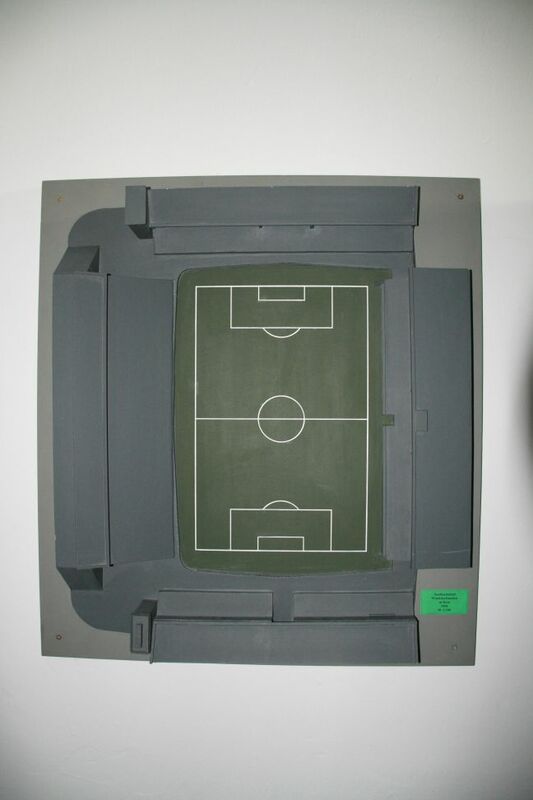 There are also some real chairs from that stadium where the World Cup final was played but it is already destroyed in 2004. 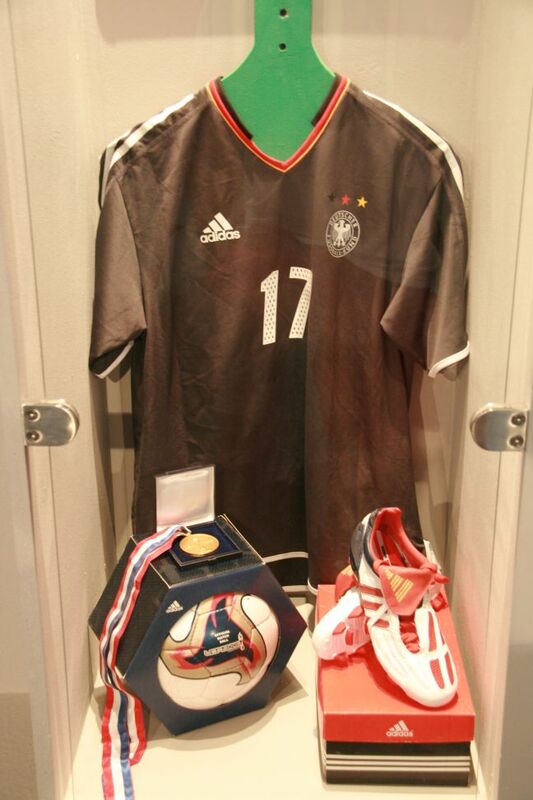 Apart from the 1954 zone, each and every German football historical moment has its own section. 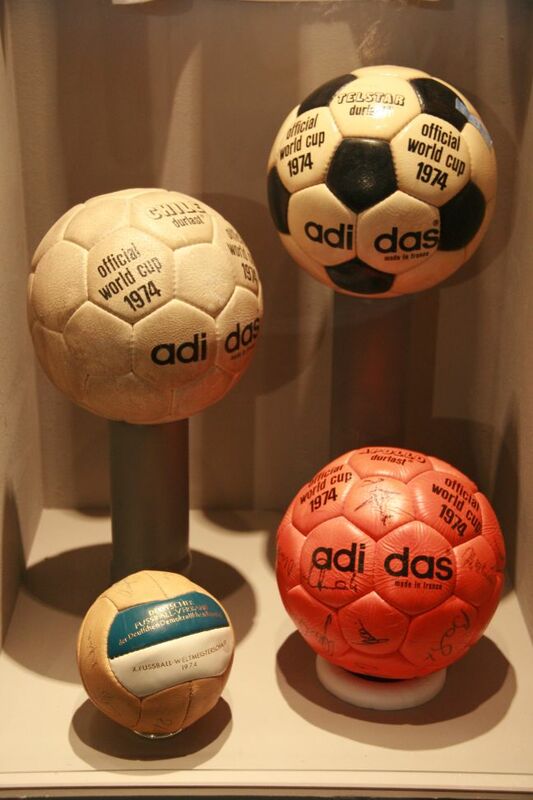 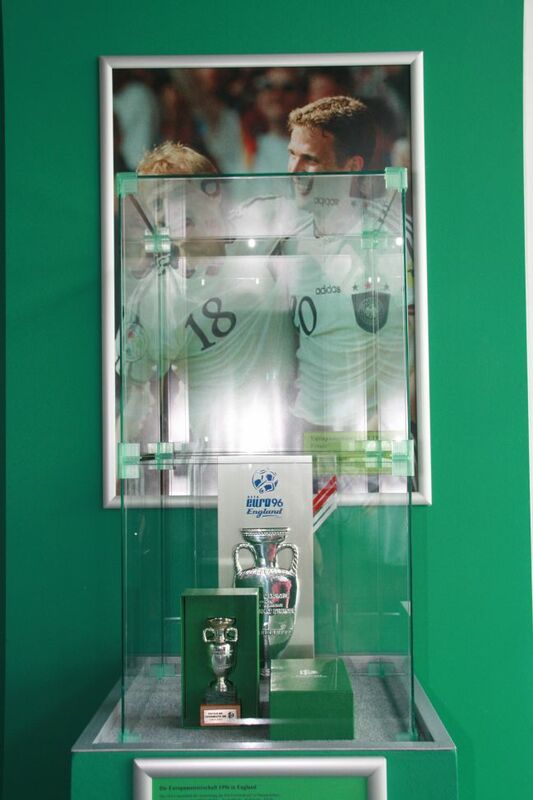 You can see many balls from 1974, plus the 1990 World Cup champions, the 1996 Euro Cup winners memoriabilia and many other interesting highlights. 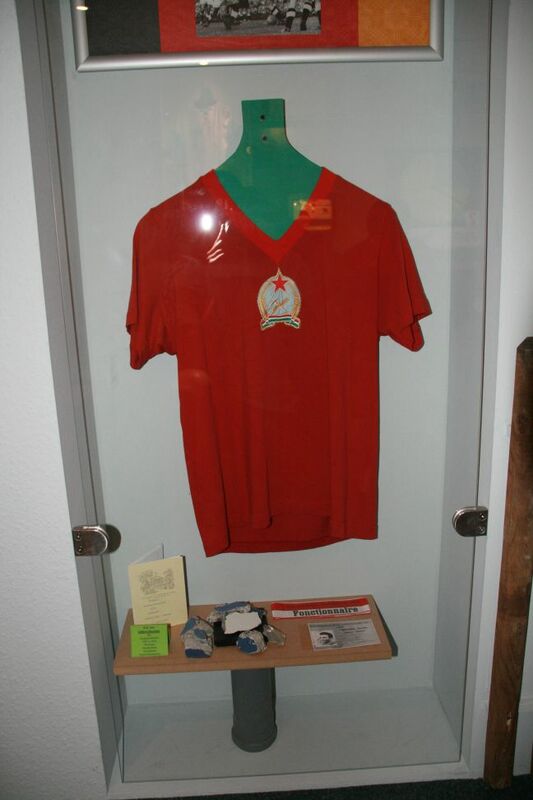 The museum has entrance fee but you get a nice picture printed from the 1954 final game as a memory. 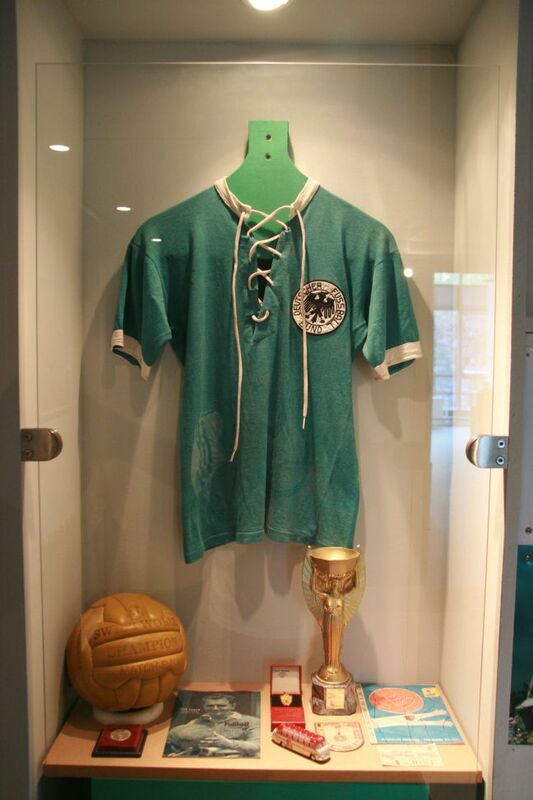 If you visit Berlin, do not forget to visit this wonderful museum. 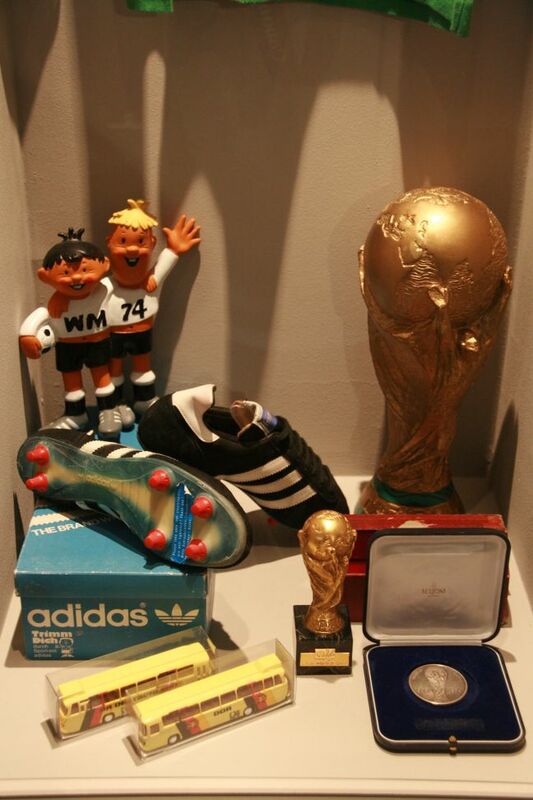 Thank you for René Sopp to make this all happen, and we wish him and his collegaues of the museum good luck and never ending success for the museum!